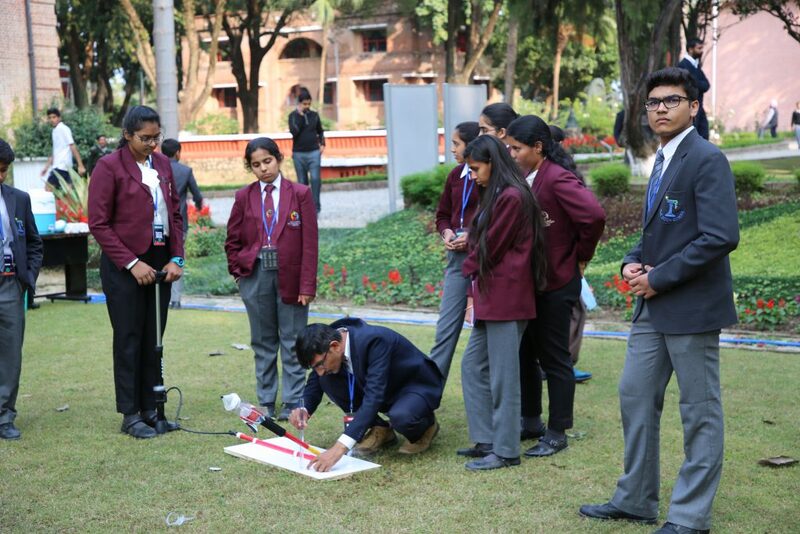 The Doon School hosted its first-ever Inter-School Science Competition, styled – ‘ALPHA’ this week with a total of five teams taking part.The teams included students from the Unison World School, Ecole Globale International School, Welham Boys’ School, The Doon School and Shiv Nadar School, Noida. Led by Mr.Rajesh Majumdar the HOD Science Dept Mr. Ashish Dean, Mr. Chitaranjan Kagdee and a class 12 student Mahip Agarwal the Chief Organizer who opened the competition by announcing his expectations from each participant. He said “We feel that collaboration and creativity are the two most fundamental skills any young scientist should possess”. ‘Alpha’ was themed around the upcoming field of space exploration, emphasizing heavily on the aspects of design innovation and novel thinking. The competition featured a wide range of activities (termed ‘missions’) which focused on providing the students with hands-on experiences. 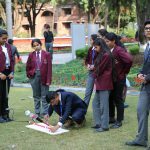 In a closely contested competition, Unison World School won the first edition of ‘ALPHA’, with The Doon School standing runners-up. The event included challenges like finding debris using graphical data, launching projectile rockets, landing parachuted rovers, maneuvering computerized rovers and making a proposal for an extra- terrestrial Martian settlement. All challenges required participants to design their own models and optimize them to maximize their potentials. ‘Alpha’ was conducted with the objective of instigating young minds to think differently, and the objective was certainly achieved.